The days of buying a health and safety manual and putting a generic sign up on the front gate to sort your Workplace Health and Safety are dead and buried. Today the world has changed and what was acceptable 10 years ago will no longer cut the mustard. Those in the know are using Linksafe to support their transition towards a better way of doing things. 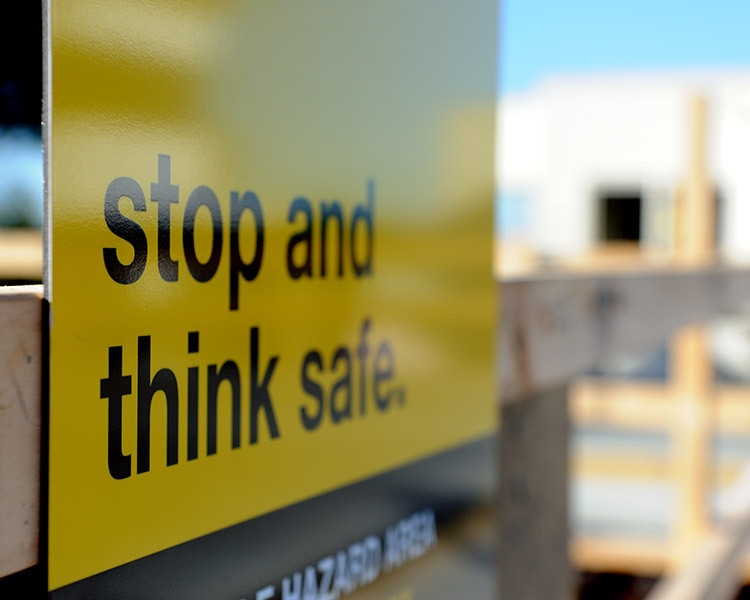 LINKSAFE are qualified specialists in all aspects of Risk Management and Health and Safety, and can effect immediate change within your organisation. 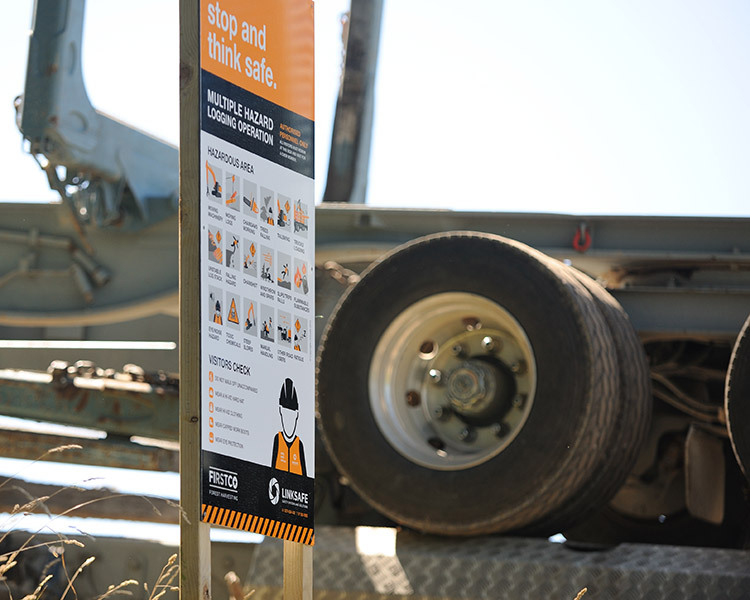 We provide the expertise to ensure tailored outcomes for your business regardless of its size and help you build a safety culture that engages workers at all levels. Contact LINKSAFE. Quite simply, it could be the first time that advice on Health and Safety Management makes sense. We’ll look at what your risks are together and the likelihood of them occurring. Once we’ve established the degree of harm that may occur we’ll work out ways to manage them. If they can be eliminated, they will be. If they can’t, we’ll help you develop effective minimisation. "Getting started was the hard part, there seemed to be so much to take on board. 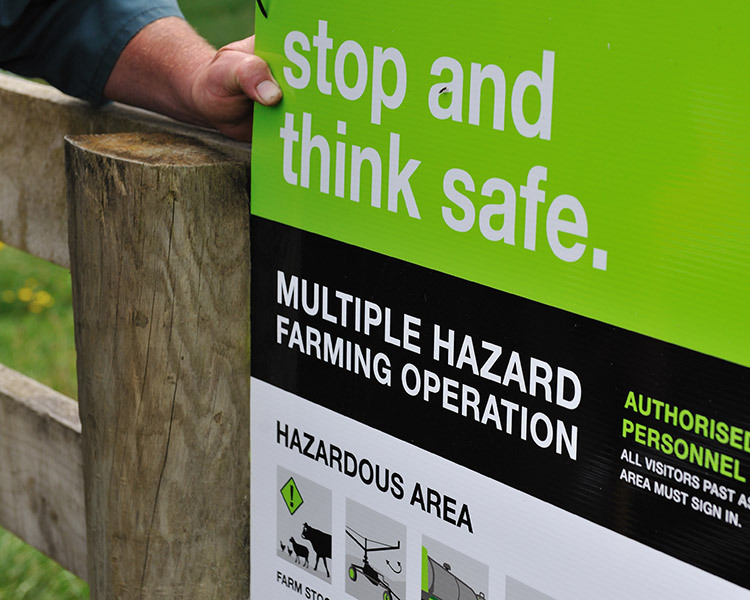 Linksafe’s starter kit gave us the essentials to begin with and from there the support helped us build an effective system we both understand and actually use.” - Karen and Dave Tailby, Highlands Farm, Hikuai. 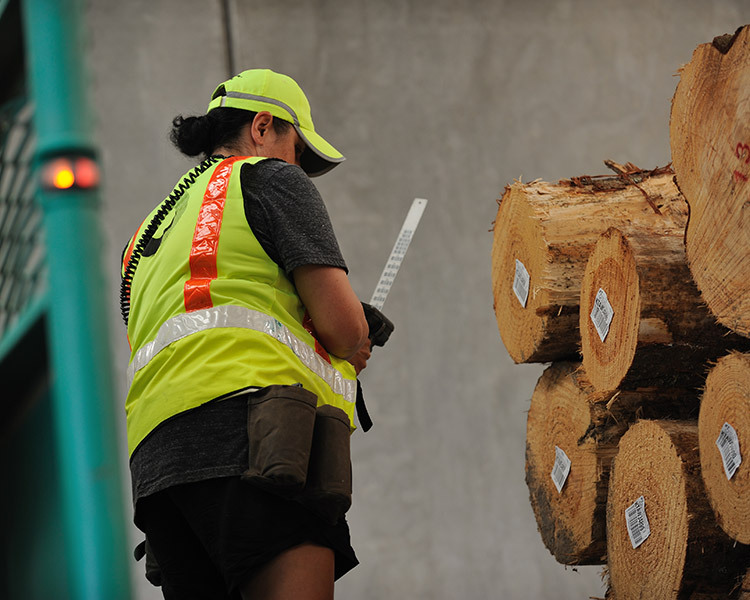 "With over 300 staff we are constantly striving to improve and progress our Health and Safety culture. Linksafe has both complimented and enhanced our structure and delivery." - Melissa Bennett, Human Resources and HR Manager, Red Stag Timber. All industries deserve the highest level of assistance to ensure they are working in the safest way possible. We work with a wide range of businesses to ensure they meet their legislative requirements and understand what safety means for them and their business. Right now the timing’s perfect to take a bit of confusion and chaos and turn it into something positive! The recent introduction of the new Health & Safety at Work Act gives you the perfect opportunity to start protecting yourself and your staff against harm in the workplace when you thought you never could. Email info@linksafe.co.nz or call LINKSAFE for a free consultation.